Over the years Cathy has had a number of Canberra support services help her with John. But when it came to washing, it was always a constant struggle. Cathy tried to find local services to help her but came across two problems: the larger linen companies weren’t interested in helping a single household, and the smaller companies all used hospital linen. After a year of planning, Cathy launched Conder House Laundry & Linen Service. 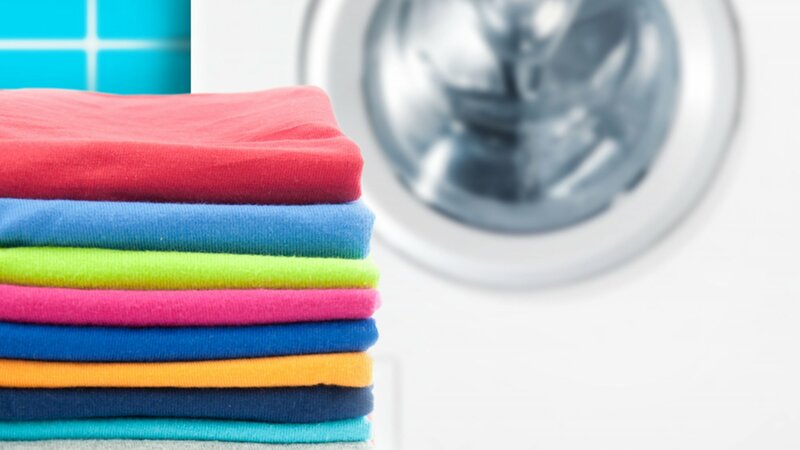 The laundry service caters to clients who want to use their own linen or need their clothing washed, and includes pick up, wash, dry, fold and drop off. It is also able to cater for people with chemical allergies. The linen service provides a range of quality, home-style sheets (including fitted and coloured), as well as bed and chair pads. Being focused on individual households means they can be flexible with delivery and their range of linen. Conder House now services a variety of clients across Canberra. “One of our clients is a self-employed diesel mechanic who also couldn’t obtain services from large linen companies,” says Cathy. “We’ve also had several families struggling without a washing machine whilst waiting for it to be repaired. Cathy has plans to expand to the outer regions of the ACT, but for now she is focussed on providing a service that helps makes the lives of Canberran carers that little bit easier. To learn more about Conder House or to book their services, visit the Conder House website or Facebook page.